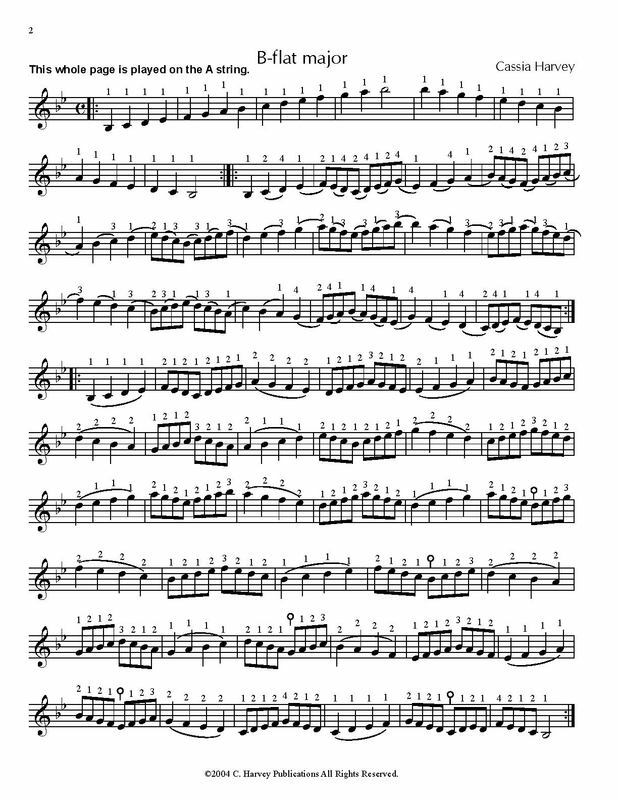 Scale Studies Book Three gives the advanced cellist a new set of variations on the one-string scale for daily study. The exercises are more difficult than those in Book Two, with a greater use of the thumb and a focus on speed and agility. This is an extended edition, with additional keys and variations.